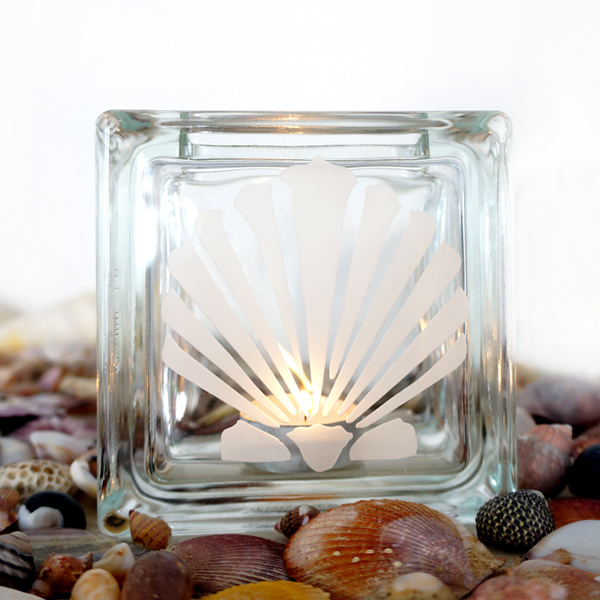 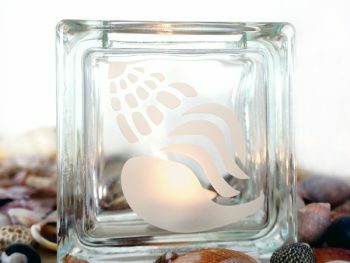 This individually, hand etched tea light candle holder features the fan like form of the pectinidae sea shell, most commonly known as a scallop or saltwater clam. 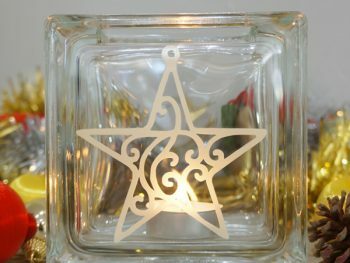 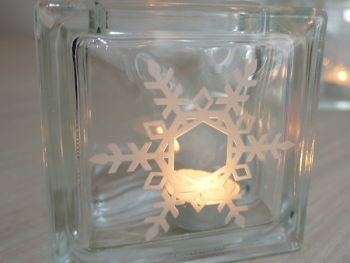 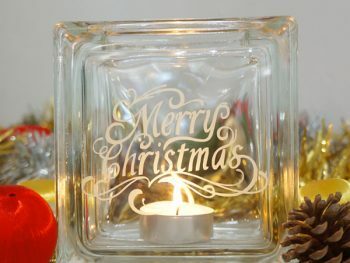 The crisp, clear glass of this candle holder and its beautiful etched design will look prefect on living room tables and night stands. A lovely piece of beach style decor, it will remind you of days spent in the sun collecting seashells by the seashore.